Microsoft yesterday released Build 15235 for Windows 10 Mobile to Windows Insiders on the Fast Ring. This Build is from the feature_2 branch which Microsoft had started especially for the Mobile OS. Windows 10 Mobile Fall Creators Update has got the first new feature with the build 15235. The new feature is pretty neat and it works really well. The update has also brought some bug fixes, you can read the full changelog here. The new feature is however only available to selected Windows Phones that have Continuum support. 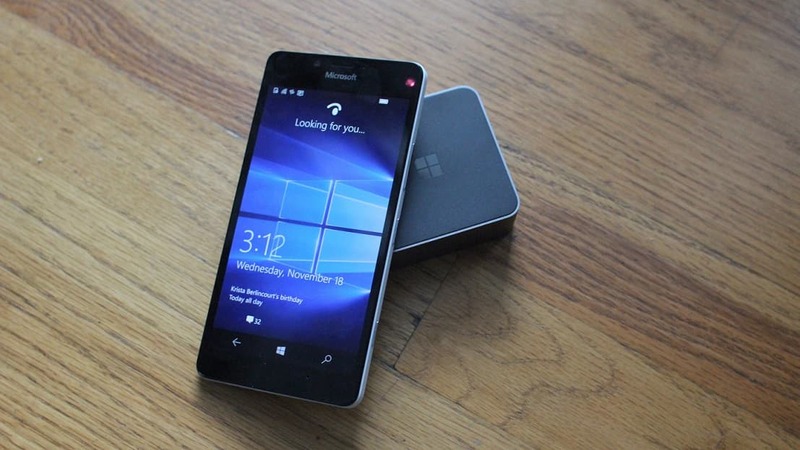 You learn the method to enable Continuum on unsupported phones from here. To everyone’s surprise, Microsoft has added a new change to the Windows 10 Mobile’s Continuum Mode with this build. 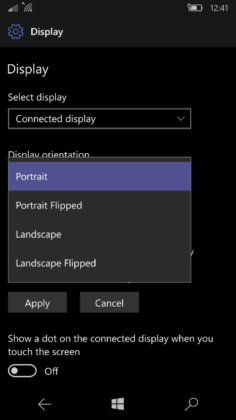 Microsoft has introduced the portrait mode support for Continuum in Windows 10 Mobile. You can see the difference on the continuum display with the addition of portrait mode. 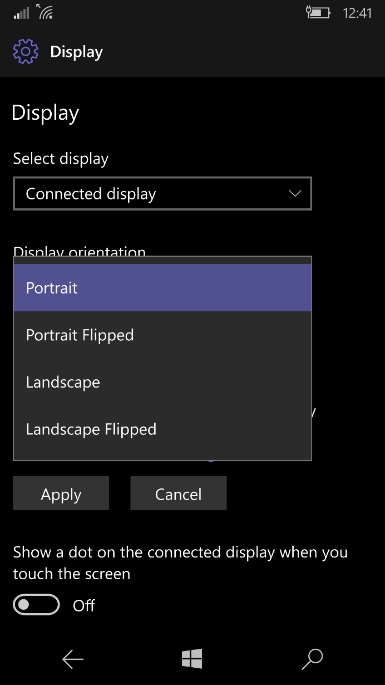 Now to enable this portrait mode you should first go to Settings > System > Display on your device and change the display orientation to “Portrait” and press apply and connect your phone in continuum mode via the dock. Every time you change the display mode for Continuum your phone will ask you to disconnect and reconnect the continuum mode. 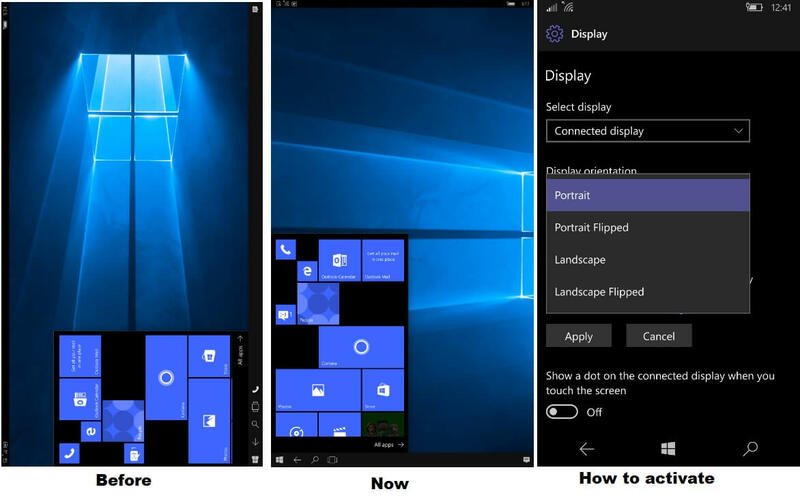 Microsoft has also mentioned in the changelog that your phone will remember the orientation after you have applied it. So that you will not be required to do the same process again. Microsoft had also released an update to PCs with improvements. It’s good to see Microsoft adding this feature to the Mobile OS Continuum mode. Microsoft will be bringing Continuum 2.0 with a lot of features when they announce the CShell for phones.